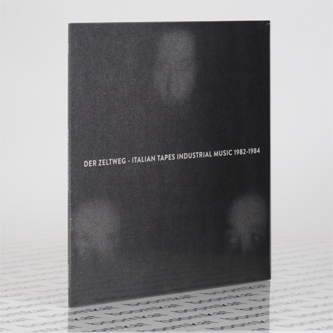 The bottomless slag heaps of industrial music yield yet more overlooked gems from early '80s Italy. 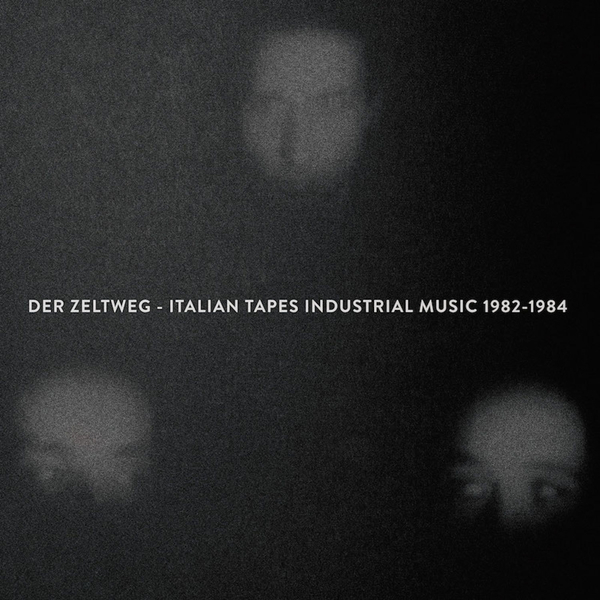 Compiling impossible-to-find tapes by Errata-S-Corrige, Gasdehyde, and Herpes-Z - all released on Musumeci's Turin-based Der Zeltweg label between 1983-1984 - it widens the mark left by Mannequin's two 'Danza Meccanica' volumes which already illuminated areas of electronic music largely unknown even within Italy itself. Errata-S-Corrige contributes three cuts, chasing some mad muse thru prickly effects and rattling machine rhythms oscilating between brain-scrambling and tight, proto-technoid. Gasdehyde follows with four mucky aces, from sodden stomp to pinging electro via a wicked cover of Throbbing Gristle's 'Subhuman', but the best is saved for last. Herpes-Z really nails, both in name and tunes, from the skewed swagger of '99' to the black hole of 'Panico' across a the blinding slow techno slam of 'Limbo' layered up with sax skronk, tape voices and utterly fxxking evil drones predating Andy Stott's knackered house by quarter of a century. You'd be a fool to miss this.